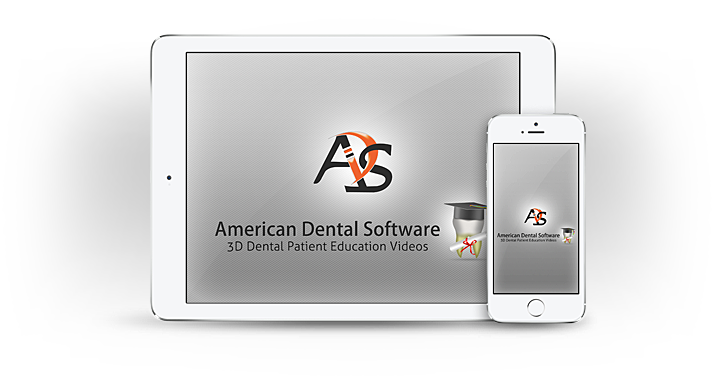 How many times during a dental appointment have you felt that a video could help you explain a dental procedure better to your patients? 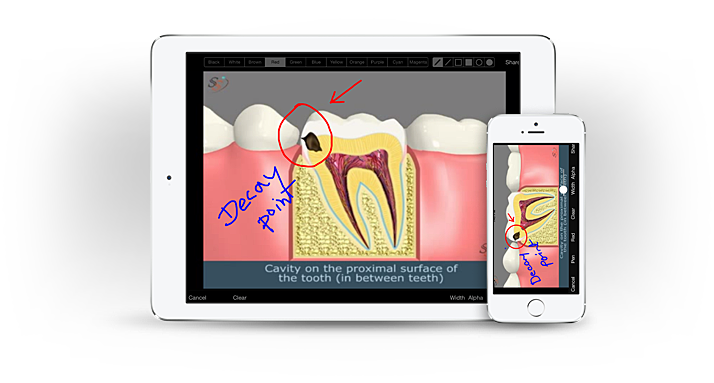 Have you ever wished you had animated visuals at your finger tips that could show patients what exactly is happening with their teeth? 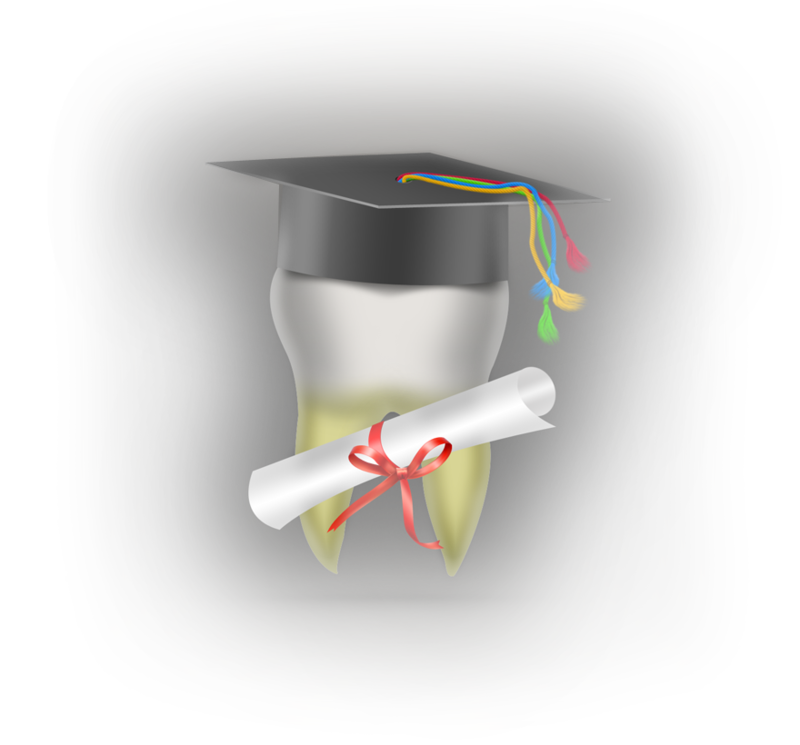 No matter how advanced dental technologies can get, there is always a knowledge gap between what you want your patients’ to know and what they actually understand after you give an explanation about their case, a disease or a dental procedure. 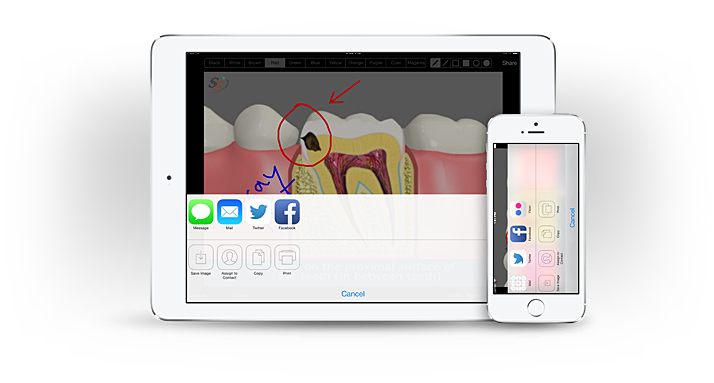 Our aim is to optimize information transfer between dental professionals and patients. 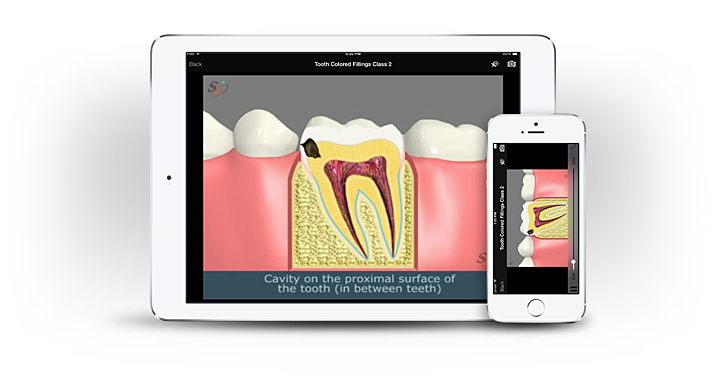 Our 3D patient education videos iOS application is created with the intention of empowering dental professionals with digital videos at their finger tips such that they can use the content to transfer information to patients anytime they wish. Our applications work wonderfully on iPad, iPhone and iPad touch. You can watch the videos online through our iOS app or you can choose to download the videos and use them at your convenience. The application comes with a screenshot feature which helps you click pictures of a particular portion of the video. The application is seamlessly integrated with popular EMail and Social Networking sites so that you can transfer pictures to your patients within a span of few seconds. The pictures may help your patients explain cases to their families and loved ones.